Tony’s first entrepreneurial venture, it’s profitability, and why he decided to close the business. The truth about how we became competitor friends – I was totally shocked by his confession. 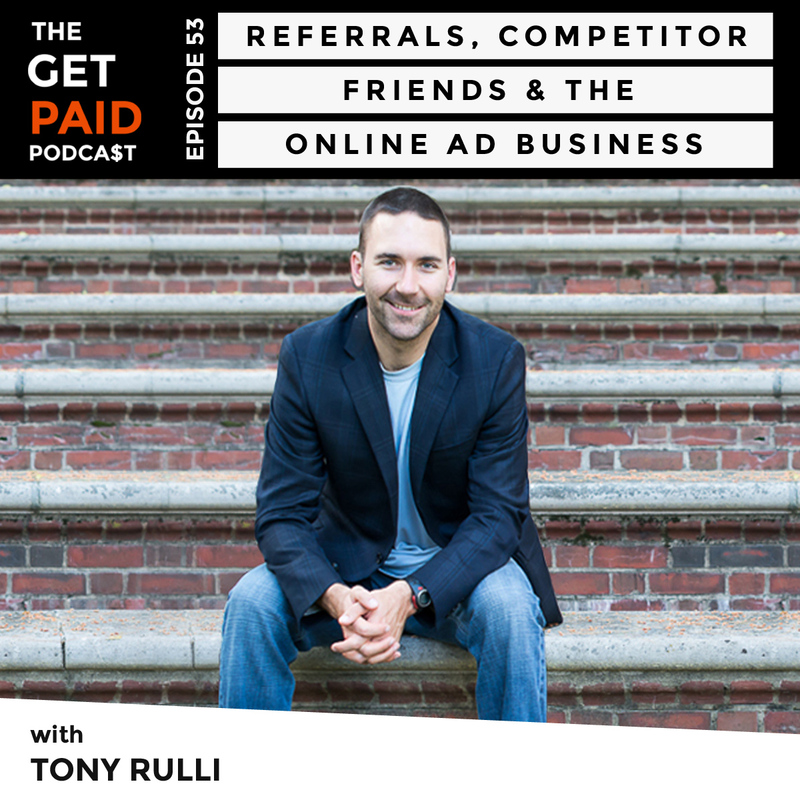 How Tony raised his rates with each new client referral without pushback and what he currently charges clients. Intentional Spark’s average monthly revenue, average annual expenses, and total profit before taxes. How Tony sources and vets new contractors and employees. His advice for hiring quality contractors. The biggest challenge Tony has faced while building his business. The impact of taking on the wrong clients. Why Tony offers referral commission opportunities to his contractors – and how he structures it. Overcoming the fear of requesting referral fees.